Bangladesh and India’s West Bengal celebrated Charak Puja on Sunday, 14 April. The Hindu folk festival, held on the last day of the month of Chaitra, honours lord Shiva and Shakti. 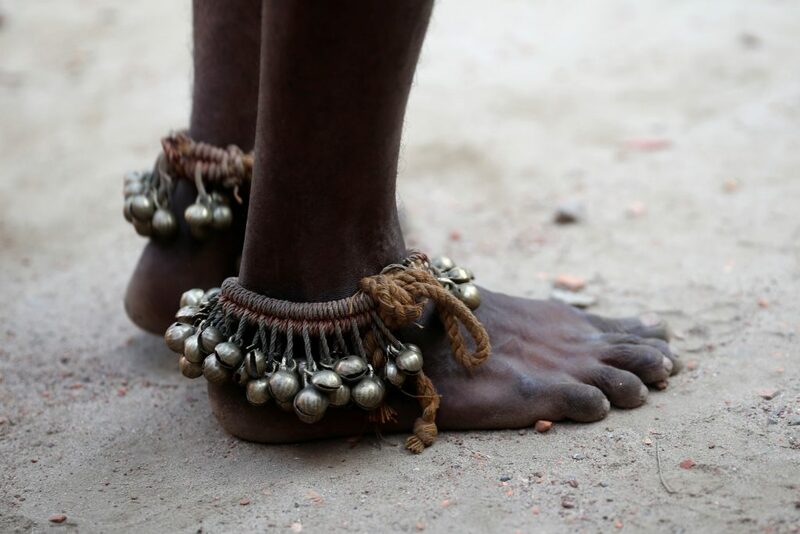 Devotees undergo extreme physical pain and stress to bring prosperity by eliminating sorrows and sufferings. A Hindu saint wearing ghungroo stands during Charak Puja, a Hindu festival in Dhaka, Bangladesh April 14, 2019. 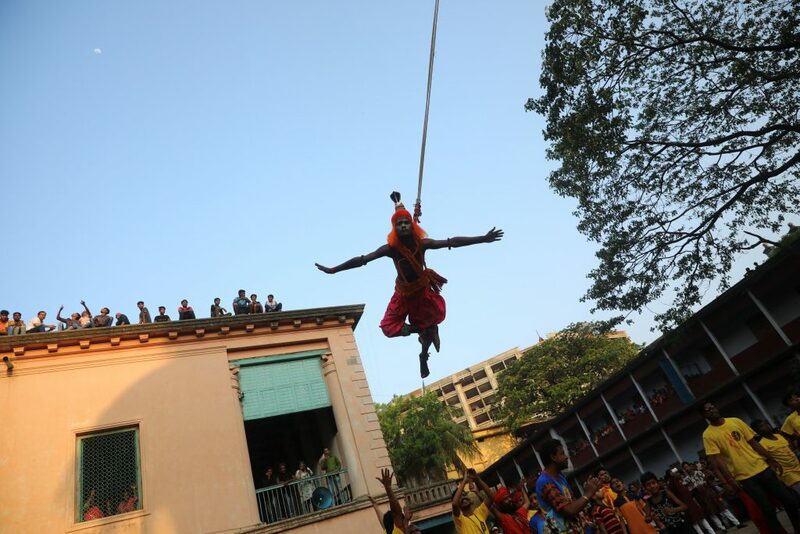 A Hindu saint with iron hooks pierced in his back, gets attached on a rope. 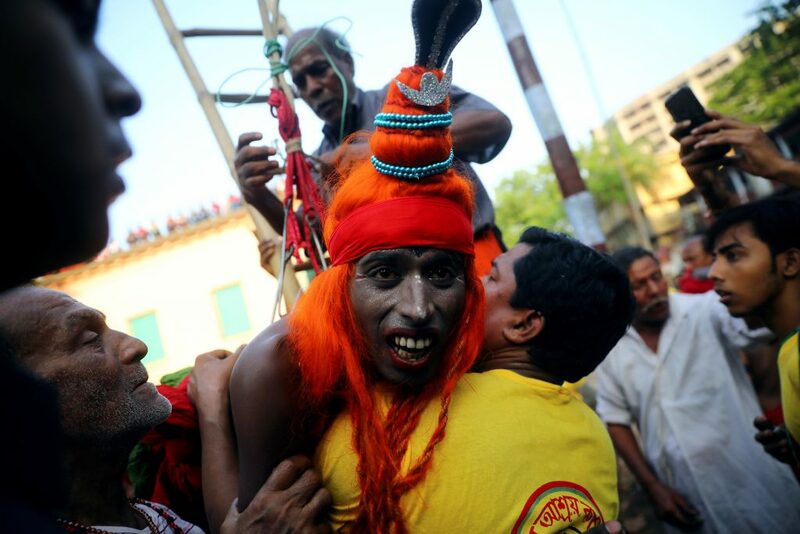 A Hindu saint with iron hooks pierced in his back, reacts as he gets attached on a rope during the Charak Puja. 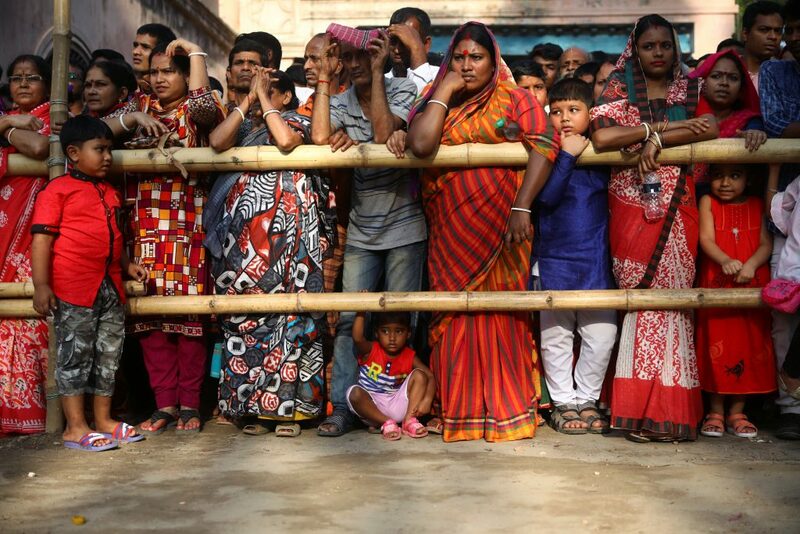 People gather to observe Charak Puja. A Hindu saint hangs on an iron hook.